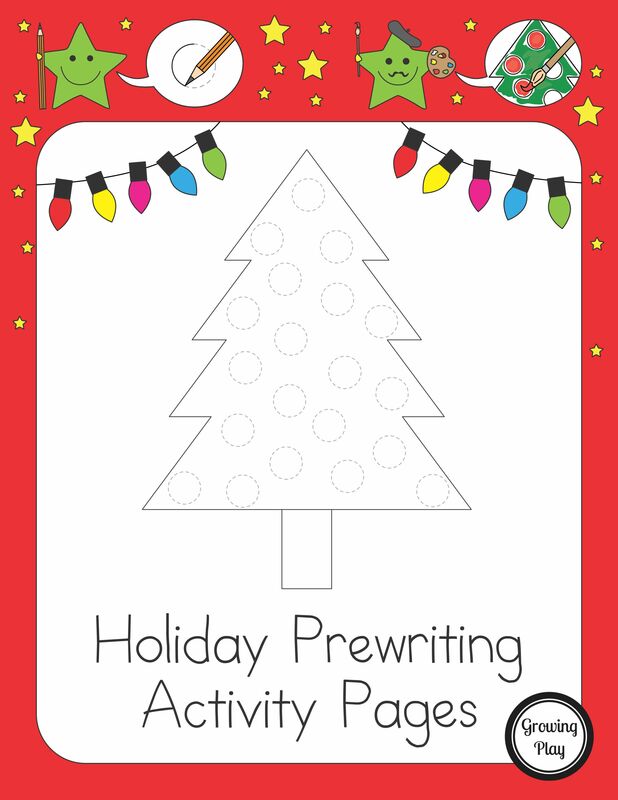 Holiday Prewriting Activity Pages includes 20 black and white December holiday pictures to trace and color. 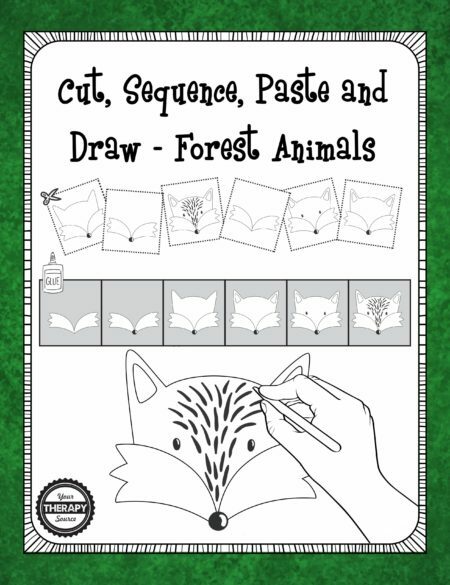 This is a “just right” activity for children who are learning to write, draw and color. 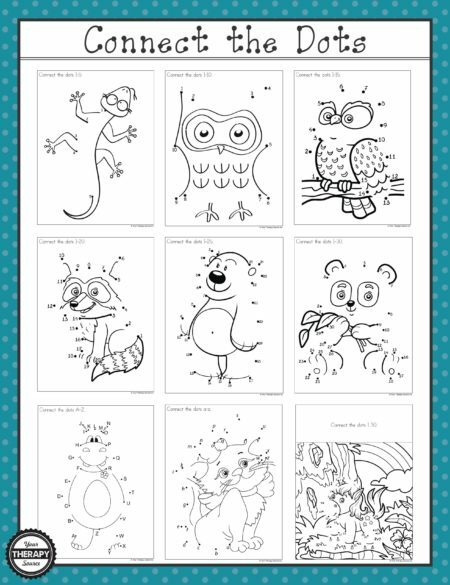 Each picture has dotted lines for the child to trace to practice visual motor skills. 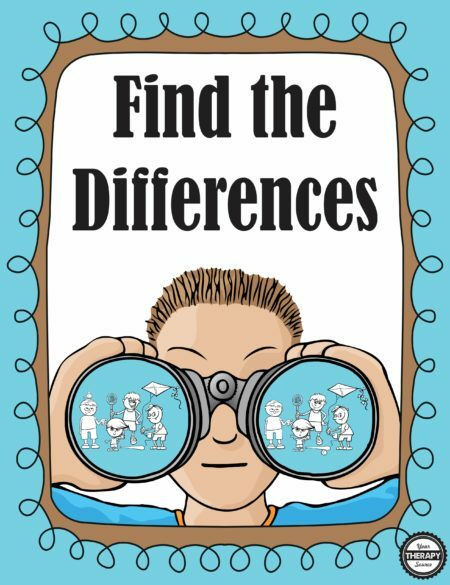 Once completed, the child can paint or color the picture. 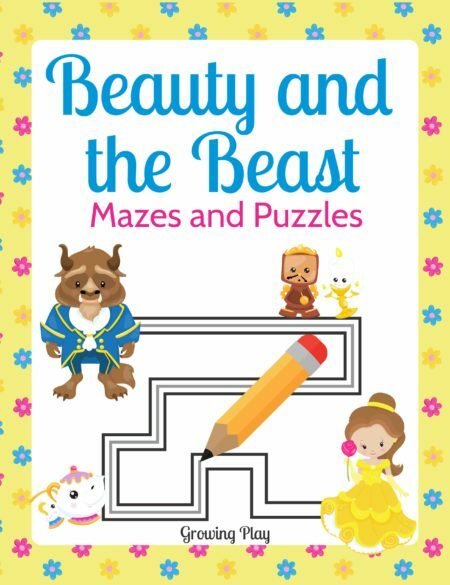 Various prewriting practice strokes are included throughout the packet such as vertical lines, horizontal lines, diagonal lines, crosses, circles, triangles, wavy lines and more! 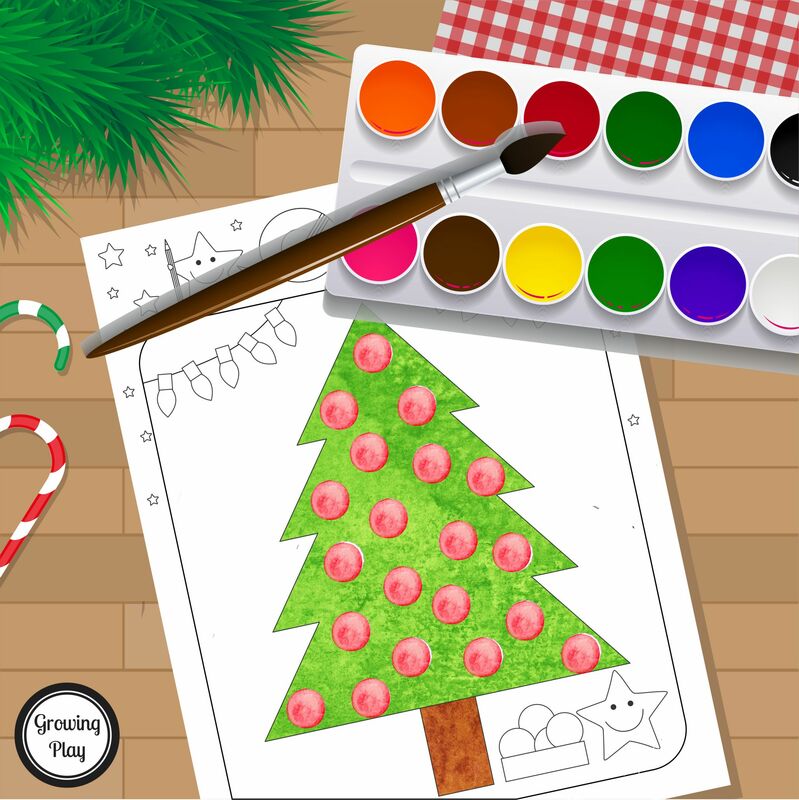 Download a FREE sample page of a holiday tree. The digital document will be delivered electronically immediately following payment. 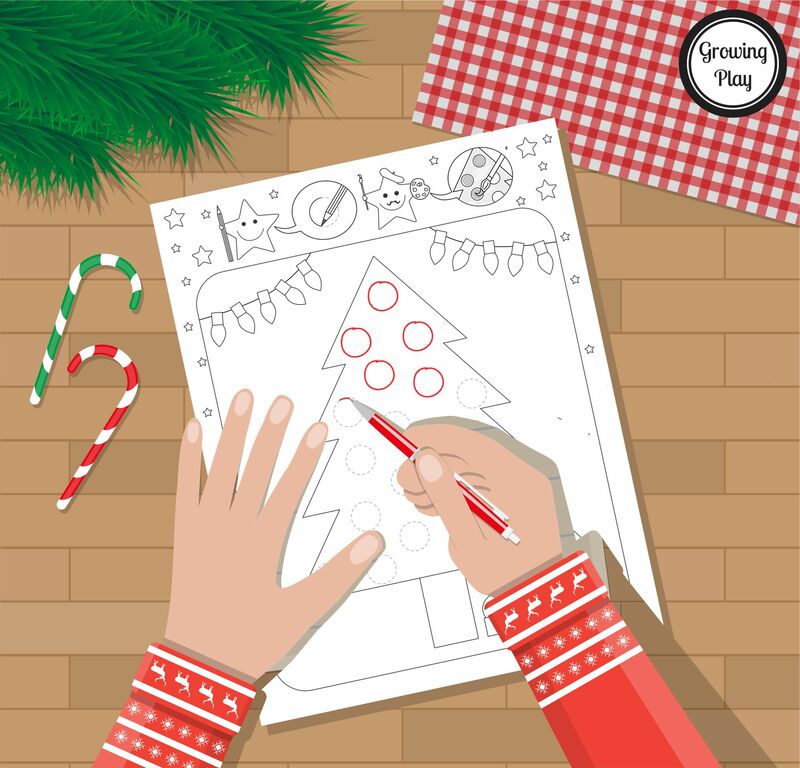 Cut, Sequence, Paste and Draw Holiday Edition Christmas Crayon Cafe – Pretend Play + Drawing!